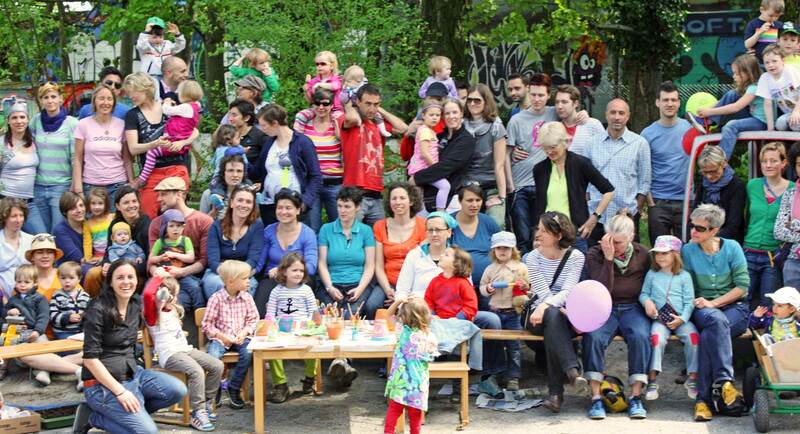 All members of the Rainbowfamilies Switzerland. Get new memberships on our website www.regenbogenfamilien.ch. 1. Click on the “Register” button. 3. Click on the “Complete Sign Up” button. 4. Check Your Email To Activate Your Account! 5. If the activation email doesn’t show up in your inbox, check your “Spam” folder. 6. Click on the activation link in the email. 7. Fill up the rest of your profile information. New members will be denied access to the Member areas, with the exception of their own user profile. You will be allowed to edit and configure that much. You will also not be listed in the members lists on the frontend until approved. When an admin approves or denies you, email notifications will be sent to let you know of the decision.